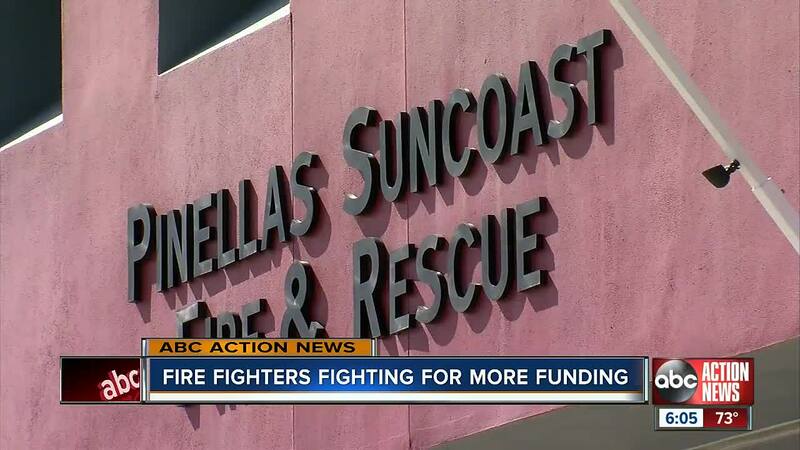 Fire fighters in Pinellas County are searching for more funding, and hope a proposed rate hike will help. But will voters agree? 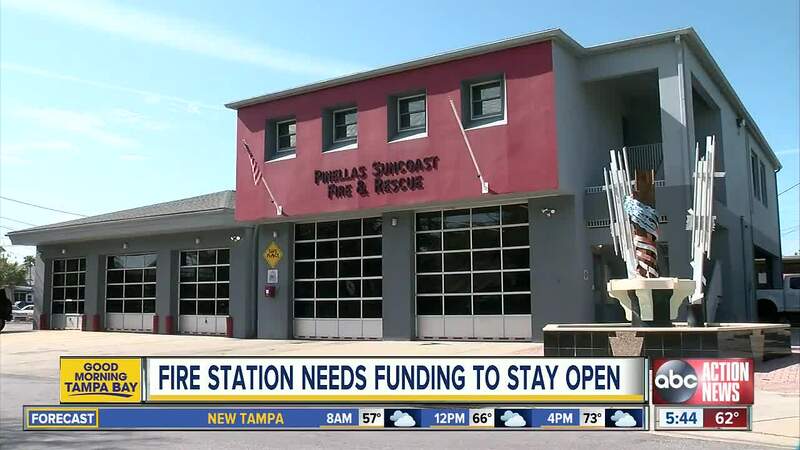 PINELLAS COUNTY, Fla. — Fire fighters in Pinellas County are searching for more funding, and hope a proposed rate hike will help. But will voters agree? More than 18 years ago Katrena Hale opened the quaint gulf side Sun Glo Villas on Indian Shores Beach. "It's fabulous. Everyday is wonderful," she said. "I love it." Owning property out here is also very expensive. Hale's property tax and insurance costs her about $40,000 every year. She, like many others, was not happy when the chief of the Pinellas Suncoast Fire and Rescue District started talking about adding an extra $100 to the annual bills for homeowners and businesses. Hale said she was "all set to say no," until the chief explained to her — and the rest of the members of the Pinellas Suncoast commission — just how bad the district needs the money. "When you look at the age of our fire trucks and equipment you understand that we do need to improve those," said Hale. The district serves Indian Rocks Beach, Indian Shores and Bellaire Beach. Voters in those areas will head to the polls on March 12 to decide whether or not they'll approve the rate hike. "They are running very close to the vest with this," Hale said. "There's not a lot of fat in their budget at all." If it Passes that means single family homeowners will go from paying $260 to $360. Commercial business owners will go from $286 to $386. "For the small hotels it's not just an extra $100," Hale said. "We pay $100 per unit, so in my case I'm going to be paying 600 more dollars." Hale said she understands the need, she's just hoping the voters do as well.